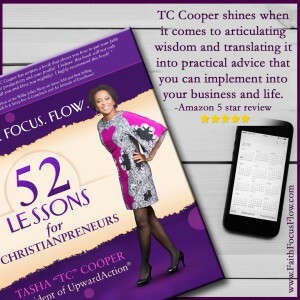 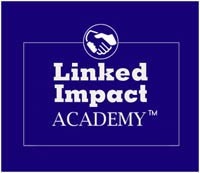 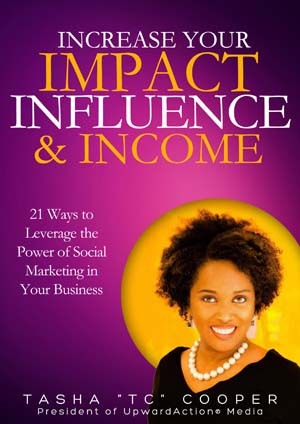 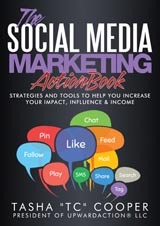 TC Cooper is an attorney, best-selling author, publisher and president of UpwardAction® – a digital marketing and online training company. 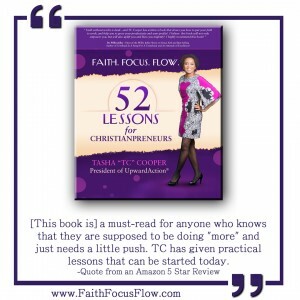 As a social marketing advocate and innovative thinker, TC has become a recognized leader in social media marketing, online advertising and building influential digital brands. 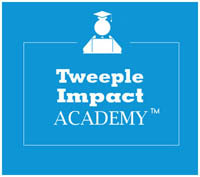 Learn more at wwwTCCooper.TV. 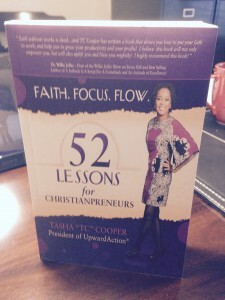 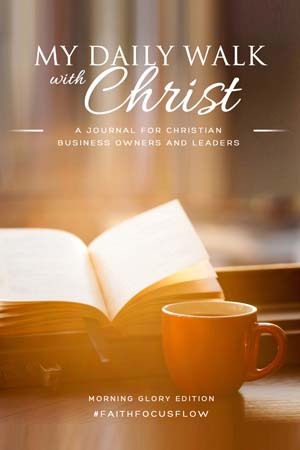 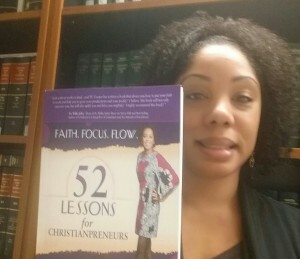 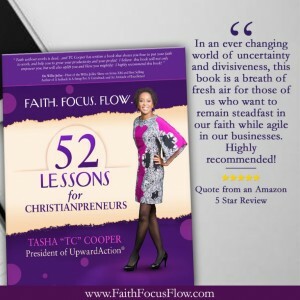 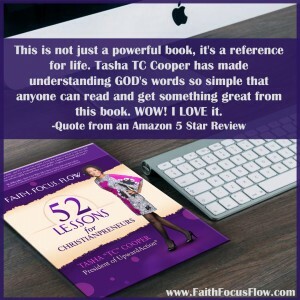 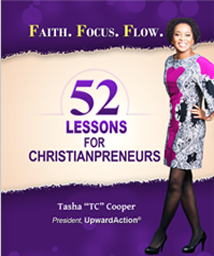 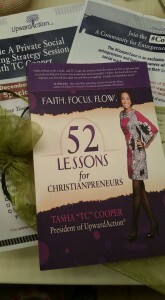 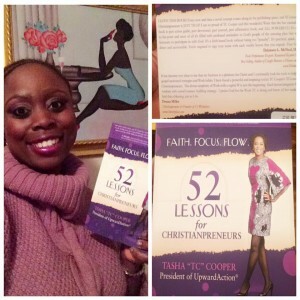 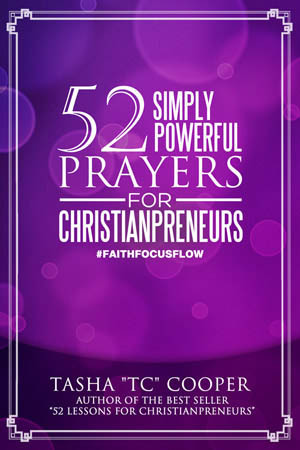 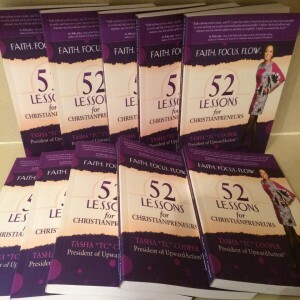 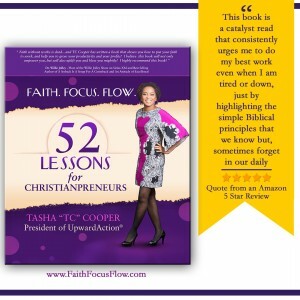 What Readers Have To Say About 52 Lessons for Christianpreneurs.